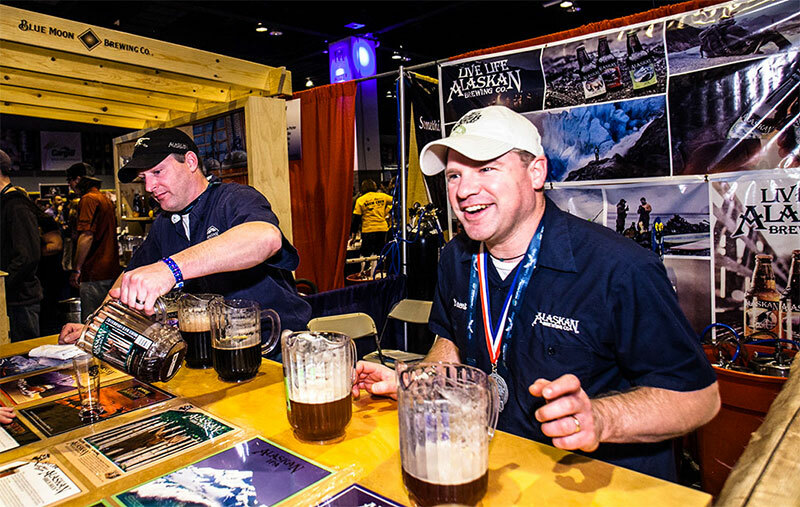 New in 2015, the Great American Beer Festival will dedicate roughly 30,000 square feet of hall space to a new section called Meet the Brewer. Just under 100 breweries will fill this area, and each brewery’s booth will be staffed entirely, exclusively, by their employees. The new section occupies the heart of Hall B, which is a new addition to the festival. The area will feature a wide promenade between two rows of brewery booths, with lights strung overhead. 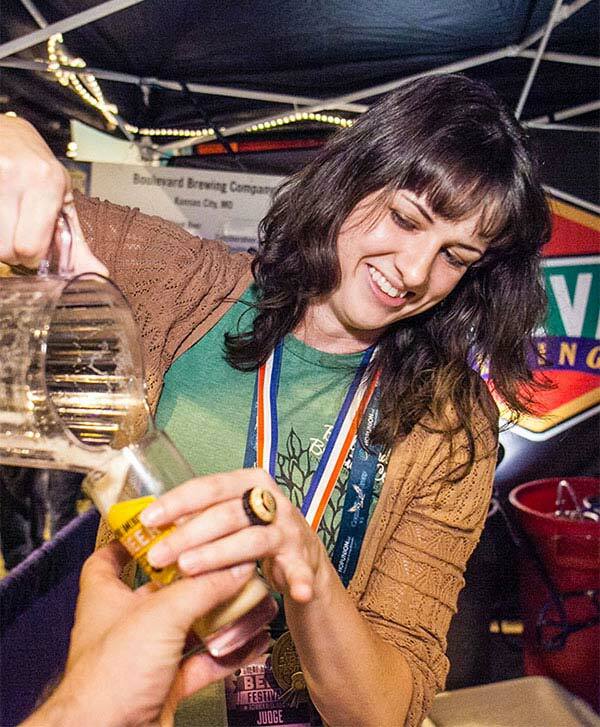 “Ever since the first festival, in 1982, one of the best things about GABF has been the personal interactions attendees have with their craft brewing heroes, and Meet the Brewer builds on that long tradition,” said Johnson.